This is Dylan’s first year with Granger Construction, and his first experience with the construction industry. 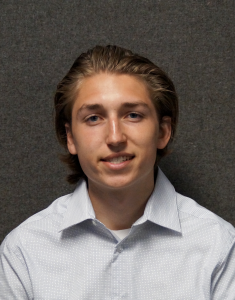 As a sophomore in college, Dylan is still unsure what career he will pursue after graduation but is using his internship with Granger to learn more about the industry. Dylan credited his love of math and physics as his inspiration to study Civil Engineering. “I knew going into college that I wanted to study engineering,” Dylan said. After spending considerable time learning about the different engineering options, he chose to pursue Civil Engineering because he liked the idea of being able to see the physical results of his work. 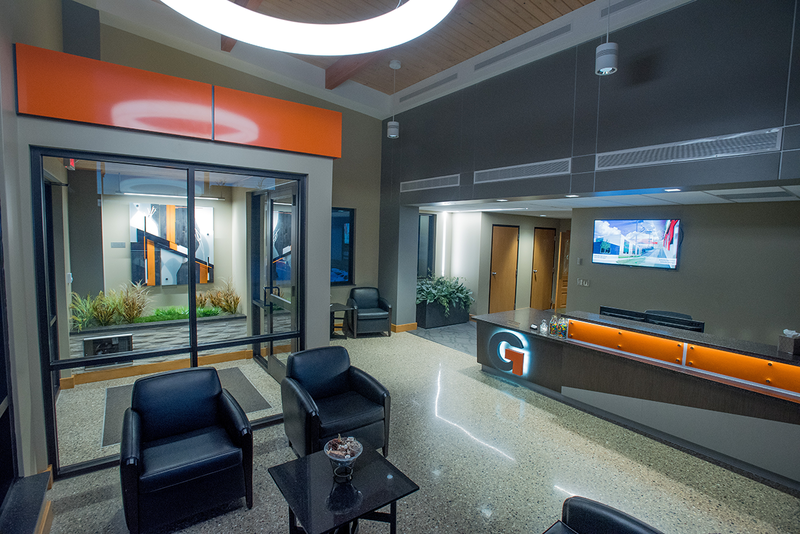 This summer, Dylan has worked with Granger’s team at the Lansing, MI headquarters. There, he assists with a variety of projects, including spending considerable time learning the pre-bidding and bidding processes. Recently, Dylan worked with subcontractors on an upcoming bid for a municipal corrections building. Dylan admits the two biggest challenges have been adjusting to new terminology and learning how the industry functions across every level. “Having not taken any civil engineering or construction class before this summer, a lot was unfamiliar to me when I began,” he said. When not at work or studying, Dylan enjoys spending time playing soccer and basketball.